• Various Books, Articles, News item, blogs and talk shoes were done in past to change the idea of entrepreneurship as perceived by masses in general. People consider it to be a field ideal for women since its full of uncertainties and challenges, you never know what could be your next situation and step you should take regarding additionally there financial uncertainties and comes with uncertainty of job. • Past few years various government or non-government program and initiative focused on education of girl’s. They emphasized how a more educated girl can prove to be an asset to herself, her family and for country as well. 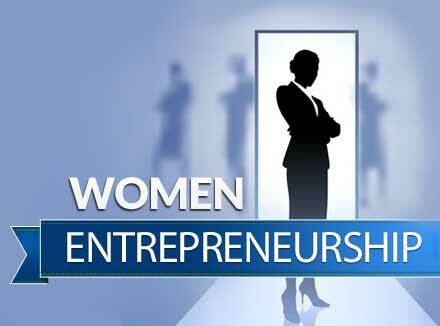 Nowadays no field in career is left without women leaving her mark there and entrepreneurship is in such field. Growing education level brought awareness to large extent to follow the dream you believe in good number of women had an entrepreneur kind of mind they didn’t gave a second thought to start venture of their and with hard work and determination they have been really successful. • Awareness and education are two factors responsible for changing mindset of people and make them more liberal towards accepting women taking over new and challenging roles such as of an entrepreneur. The increased social acceptance, reduced friction from society and an additional support in every sense act as a motivating and guiding force. More and more women got attracted towards this field and proved themselves. 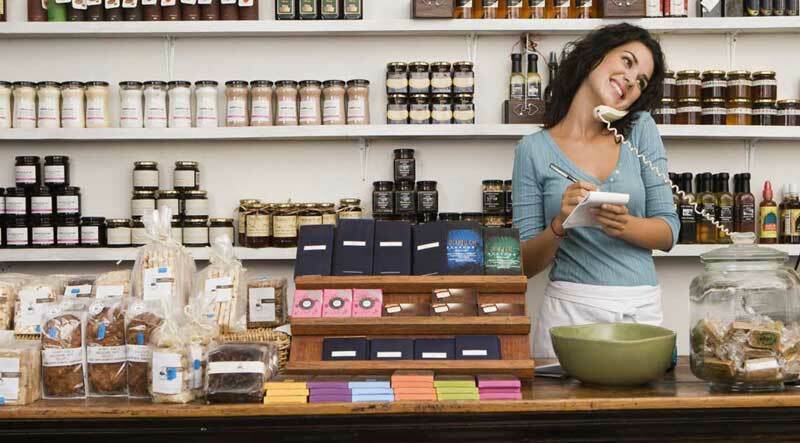 • Banks and NBFCs started various specialized loans and other finance options for women entrepreneur with various added advantages like lesser Interest rate, collateral not required and making the terms and conditions really flexible and liberal in their favour. Therefore one of the major road blocks of non-availability of finance was solved and prompted more women to take this untraveled path. • Rising number of role models in the field gave them the last and finishing kick required to and gave them the required confidence that they have been denied from age’s. That this is also meant for them they can also do it and being a woman is no disadvantage or hindrance.